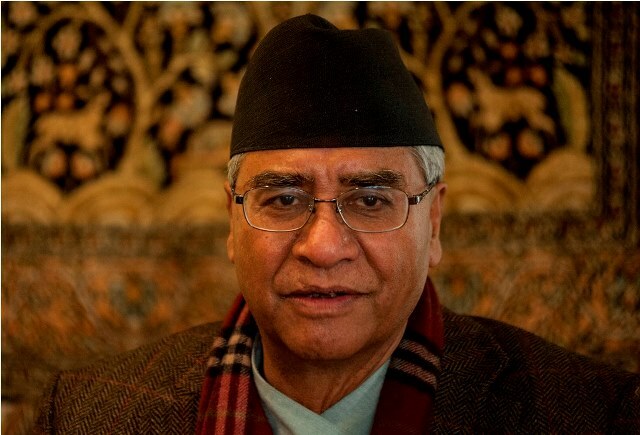 Kathmandu– Former Prime Minister and Nepali Congress President, Sher Bahadur Deuba, has extended best wishes on the occasion of Tamu Lhosar-2075. In a message of best wishes today, President Deuba on the behalf of the NC and his own wished for good health, long-life and progress to all the people from Tamu Community, living in and outside the country, on the occasion of Tamu Lhosar, the main festival of Gurung Community. The Lhosar, celebrated as the new year of Tamu Community, has been encouraging all to involve in protection and preservation of culture, religion and traditions, reads the message. Saying Tamu Lhosar has been increasing harmony in Nepali society, President Deuba said, "I am confident that this festival will encourage all to bring peace, harmony and prosperity in the country."